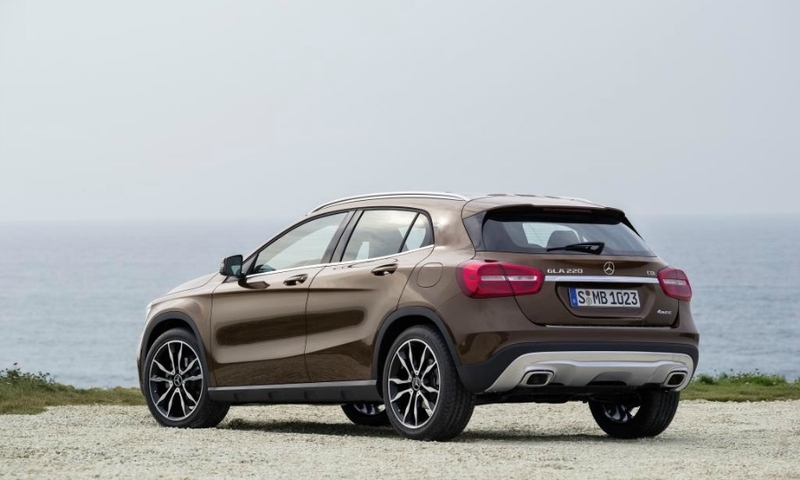 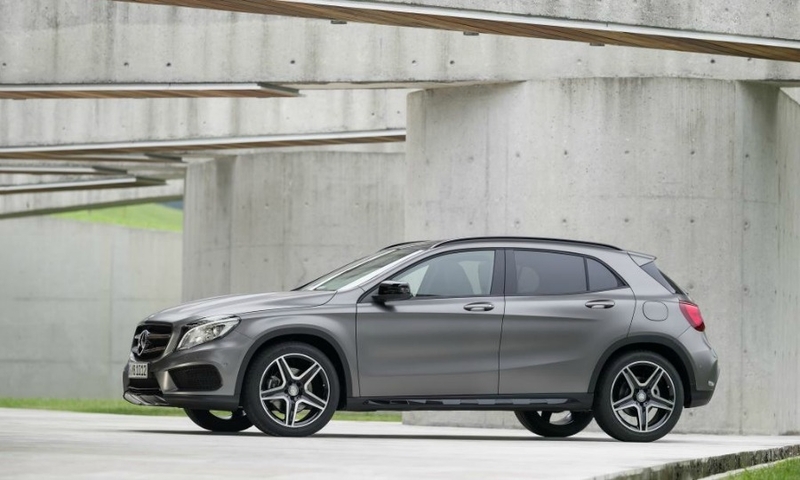 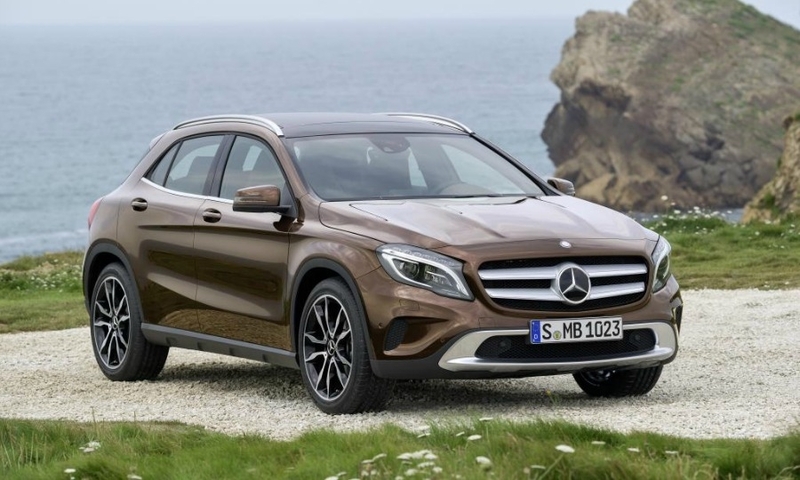 The GLA is Mercedes' first compact crossover. 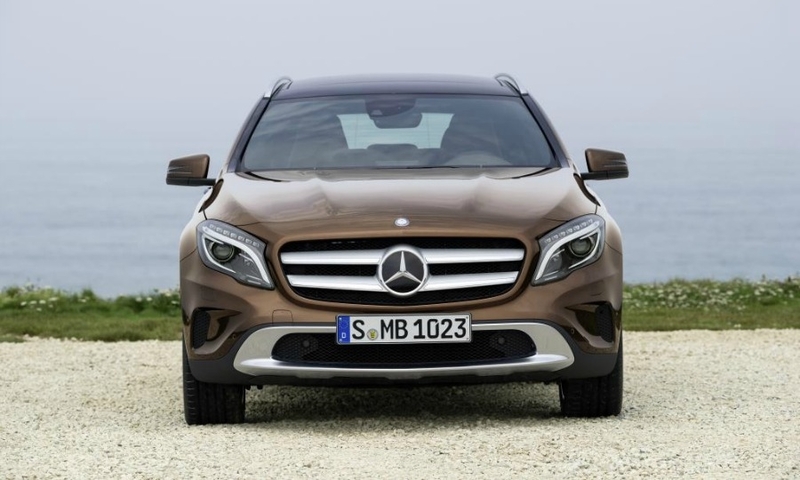 Under the deal, Infiniti would access technology from the next generation of Mercedes-Benz compacts including the GLA, pictured. 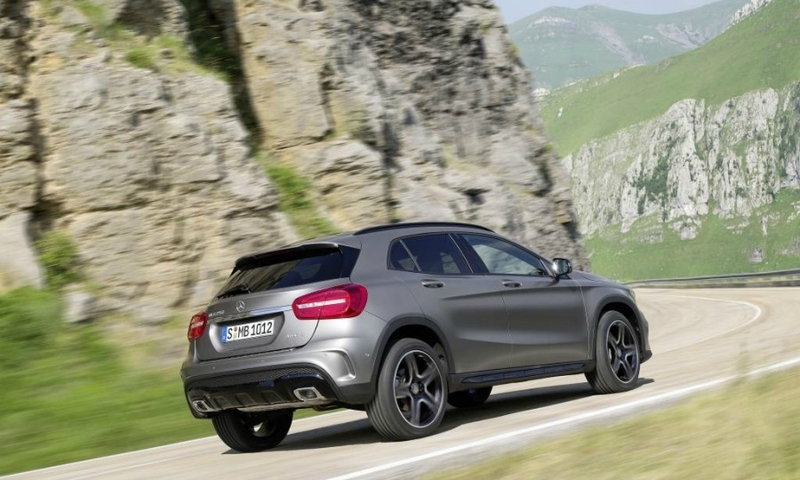 The Mercedes GLA debuts at the Frankfurt auto show. 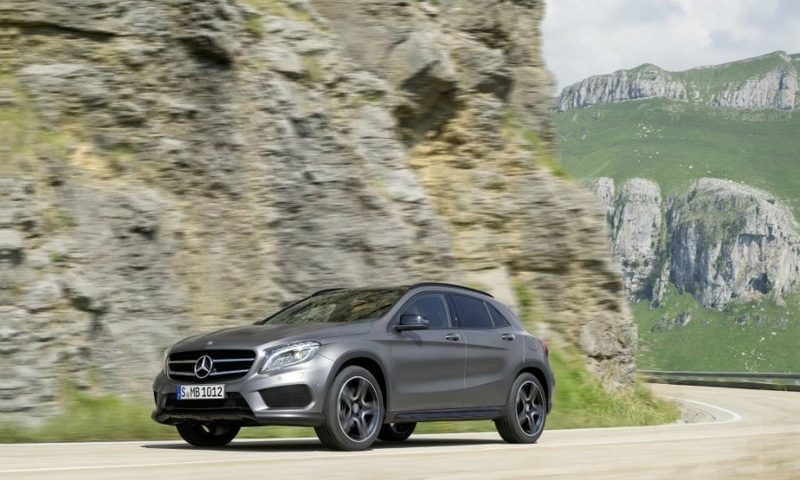 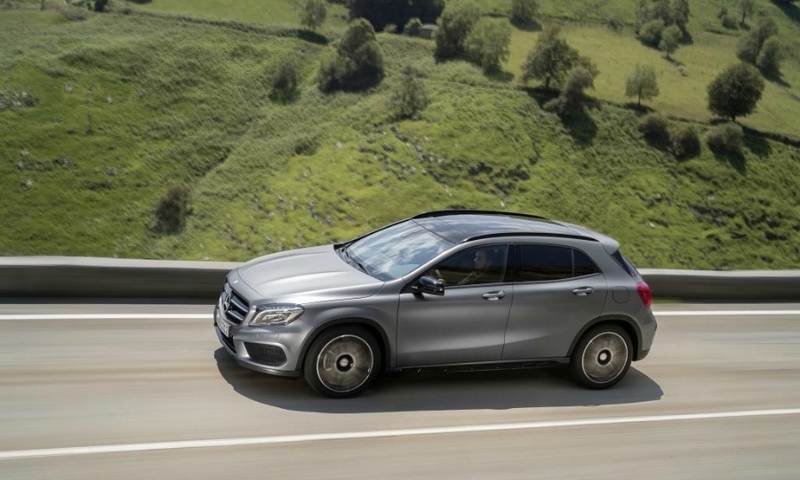 Mercedes GLA production will start in Brazil in 2016. 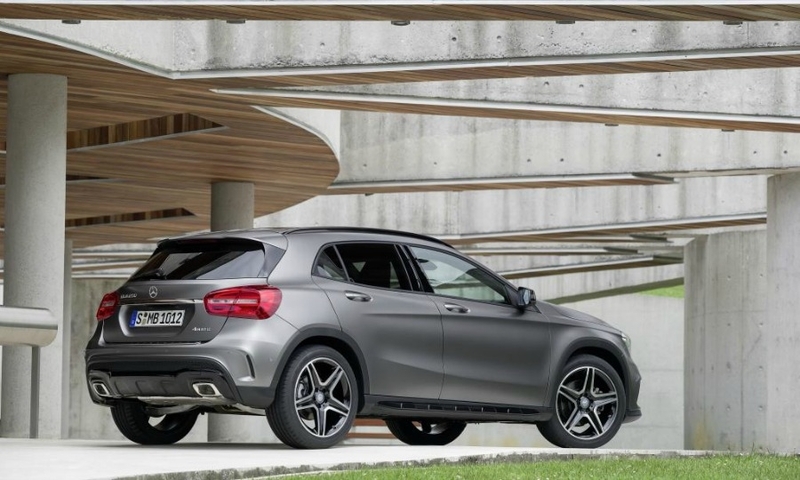 It will compete against models such as the BMW X1 and Audi Q3.